In every age there are courageous people who break with tradition to explore new ideas and challenge accepted truths. Galileo Galilei was just such a man--a genius--and the first to turn the telescope to the skies to map the heavens. In doing so, he offered objective evidence that the earth was not the fixed center of the universe but that it and all the other planets revolved around the sun. Galileo kept careful notes and made beautiful drawings of all that he observed. Through his telescope he brought the stars down to earth for everyone to see. By changing the way people saw the galaxy, Galileo was also changing the way they saw themselves and their place in the universe. This was very exciting, but to some it was deeply disturbing. Galileo has upset the harmonious view of heaven and earth that had been accepted since ancient times. He had turned the world upside down. In this amazing new book, Peter Sís employs the artist's lens to give us an extraordinary view of the life of Galileo Galilei. 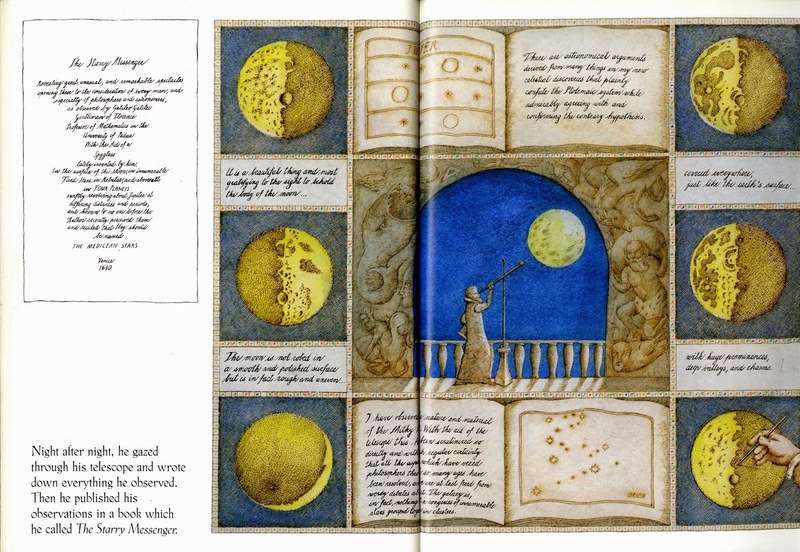 Sís tells his story in language as simple as a fairy tale, in pictures as rich and tightly woven as a tapestry, and in Galileo's own words, written more than 350 years ago and still resonant with truth. In 1982 he was sent by the Czech government to Los Angeles to produce a film for the 1984 Winter Olympics. But the film project was canceled when Czechoslovakia and the entire Eastern bloc decided to boycott the Olympics. Ordered by his government to return home, Peter decided to stay in the United States and was granted asylum. A correspondence with Maurice Sendak led to a meeting and Peter's introduction to children's book editors, and he moved to New York City in 1984 to begin a new career. 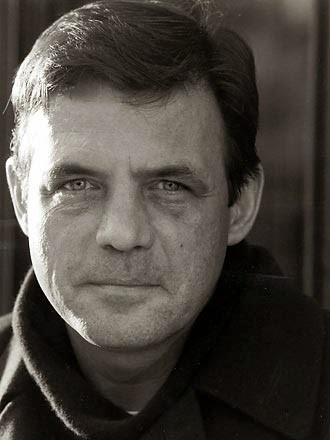 Sís quickly became one of the leading artists in the field with the publication of the 1986 Newbery Medal Winner, The Whipping Boy by Sid Fleishman. With more than twenty books to his credit and almost as many honors, Peter is a six-time winner of The New York Times Book Review Best Illustrated Book of the Year for Rainbow Rhino, Beach Ball, Follow the Dream, Komodo!, The Three Golden Keys, and The Tree of Life: Charles Darwin. Komodo! and A Small Tall Tale from the Far Far North were each named a Boston Globe-Horn Book Award Honor Book, and he has won a Society of Illustrators Gold Medal for Komodo! and a Silver Medal for The Three Golden Keys. 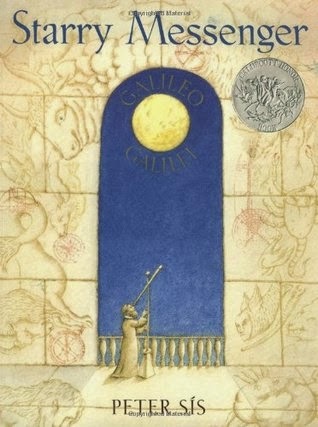 Peter's book Starry Messenger: Galileo Galilei was a 1997 Caldecott Honor Book and has been published in English, French, German, Czech, Portuguese, Greek, Japanese, Chinese, Korean, and Spanish. Madlenka, Madlenka's Dog, and The Tree of Life: Charles Darwin were all named New York Times Book Review Notable Children's Books of the Year. He has designed many book jackets and posters, including, in 1984, the famous poster for Milos Forman's Academy Award-winning motion picture Amadeus. More recently, he has completed a mural for the Washington/Baltimore Airport, a poster for the New York City subway system, and a stage set for the Joffrey Ballet. He lends his art to many mediums and will sometimes paint on any surface he can find -- chairs, walls, eggs, boxes, seashells, even hats. Peter recently created a mural for New York City's 86th Street Lexington Avenue subway station, working with the city's Metropolitan Transit Authority. His work has been exhibited in Prague, London, Zurich, Hamburg, Los Angeles, and New York in both group and one-man shows. Most recently, in 2007, Peter published The Wall: Growing Up Behind the Iron Curtain (Frances Foster Books / Farrar, Straus and Giroux / September 2007). Václav Havel, former president of the Czech Republic, says of the work, “Peter Sís’s book is most of all about the will to live one’s life in freedom and should be required reading for all those who take their freedom for granted.” In January 2008, the book was awarded The Robert F. Sibert Medal and was also named a Caldecott Honor Book. 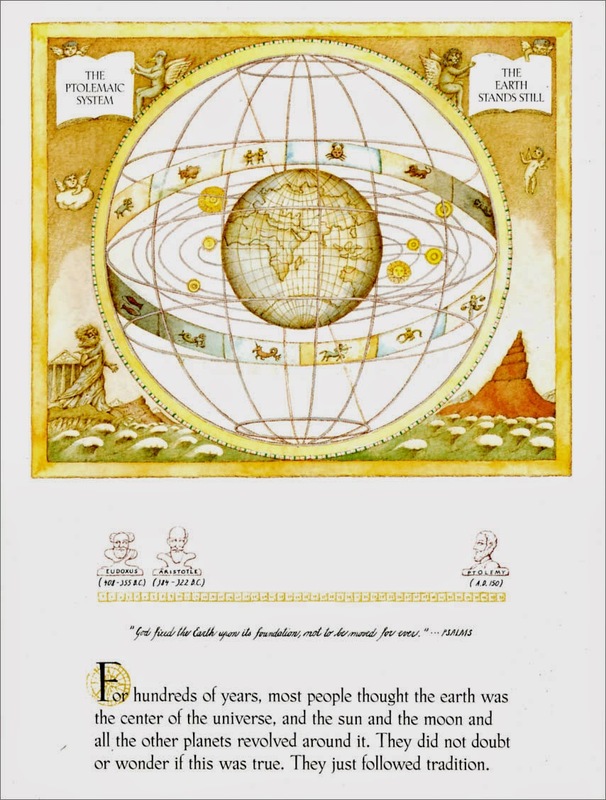 This is an educational book about one of the world's first astronomer's, Galileo Galilei. It can easily be used as a tool to teach your child (or children) and be interactive with little extras and things. 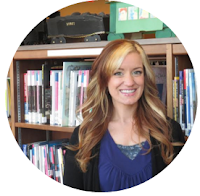 There is also a Teacher's Guide available HERE. I'll note that this is the Caldecott Honor for the year 1997. That being said, I didn't particularly enjoy this Children's book compared to others I've reviewed. I did not feel like the artwork and the text complimented each other very well, and the illustrations weren't fitting for the audience this book is intended for. Although the artwork itself is beautiful and innovative, the scripting was extremely difficult to read and the pages are almost so busy that it's distracting and the eye cannot locate the focal point. There were some parts where the text generally did not make sense (Particularly the final page). The wording was off and the illustrations were difficult to interpret. I don't think this would be my first choice in teaching my child about Galileo. I think there are better picture books out there that I could find much more suited and well-rounded for a young audience. The idea of this book is nice, I just think it's unsuitable.